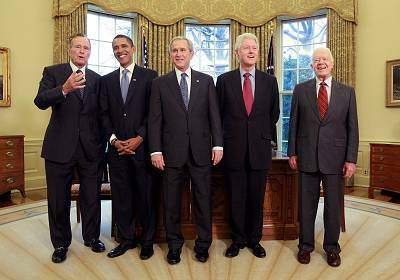 Jimmy Carter can add another title to a lifetime of achievements: He's now the longest-living former U.S. president. The 39th commander-in-chief is 94 years and 172 days old as of Thursday night — surpassing George H.W. Bush, who died in November at 94 years and 171 days old. Carter's work in the Camp David Peace Accords, where he mediated a peace agreement between Egypt and Israel in 1978, also became one of his major foreign policy undertakings. He also faced some major setbacks in foreign policy, one being the conflict in Iran after the fall of the Shah, leading to the Iranian Revolution in 1979. 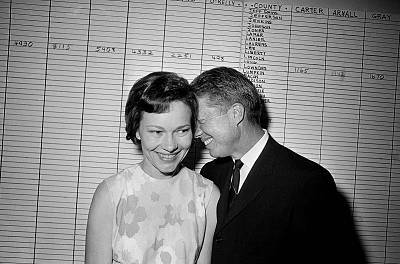 The following year, Carter lost the presidential election to former actor and California Gov. Ronald Reagan. 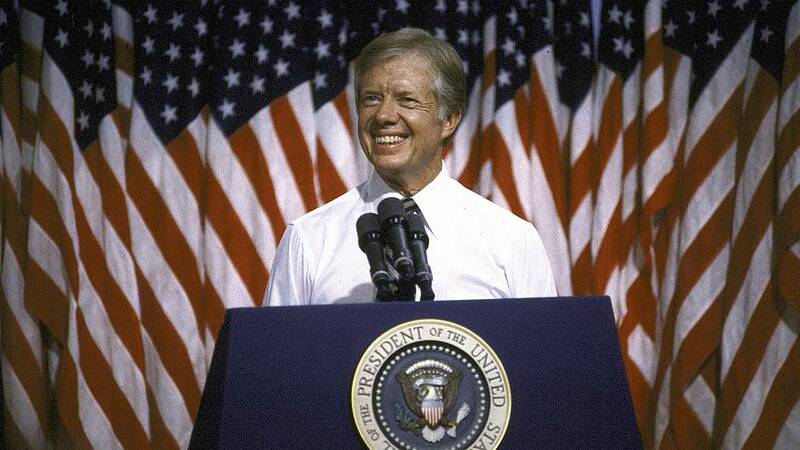 After his presidency, Carter was dubbed the "active ex-president," received a Nobel Prize in 2002 and cemented the title with his continued participation in Habitat for Humanity home building efforts through the Carter Work Project. In 2015, Carter, then 91,announced that he had advanced cancer and had a mass removed from his liver. He later said that the disease had spread to other parts of his body. A few months later, he made a surprise announcement to a group of attendees in a Sunday school in Georgia that an MRI scan showed that his cancer was gone.